Immerse in luxury with a DoubleTree bedding set - your go-to for great sleep every night of the week. 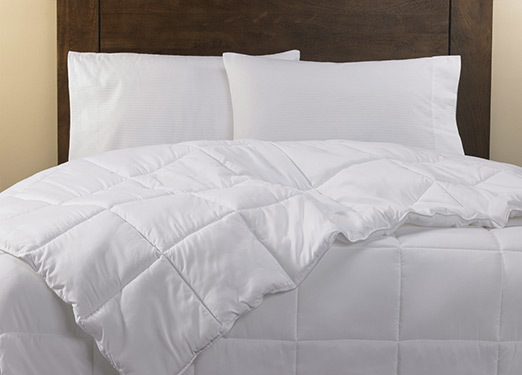 Includes linens, pillows, down comforter and mattress topper to complete your bedtime retreat. 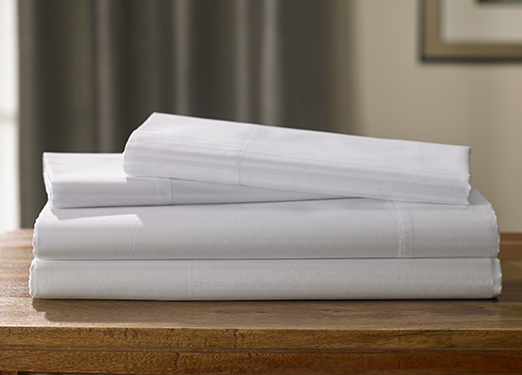 To truly capture the Sweet Dreams® by DoubleTree sleep experience, our bedding collection contains every element. 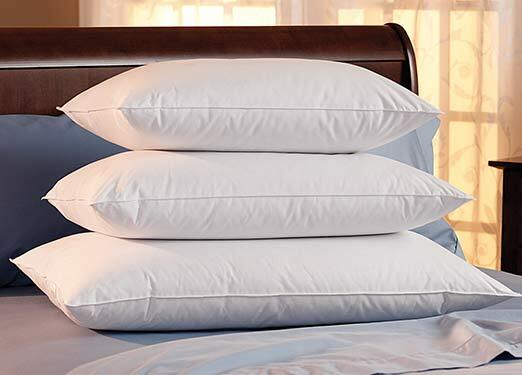 Plush hotel pillows, available in feather and down and down alternative options, are essential for achieving head-to-toe comfort. 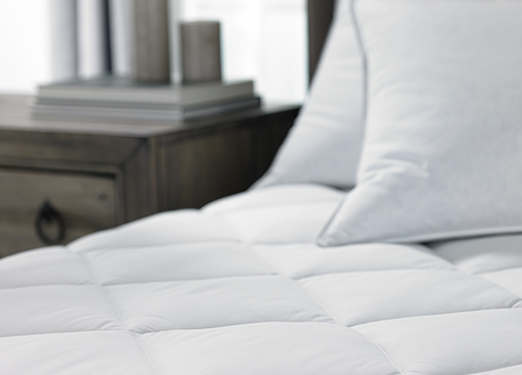 Our comforters and mattress toppers cuddle you toward cozy dreams, while crisp sheets complement those fluffy textures with a final touch.